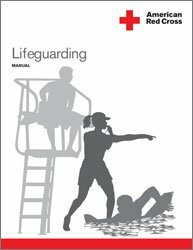 If you have any questions about lifeguard training please feel free to connect with us. We will get back to you at our earliest. Please use our online information form if you have any questions related to our training program. We will get back to you as soon as possible.